My land art was recently installed on the wall of Mahon Hall, for the summer of Artcraft. land art installed on Mahon Hall. 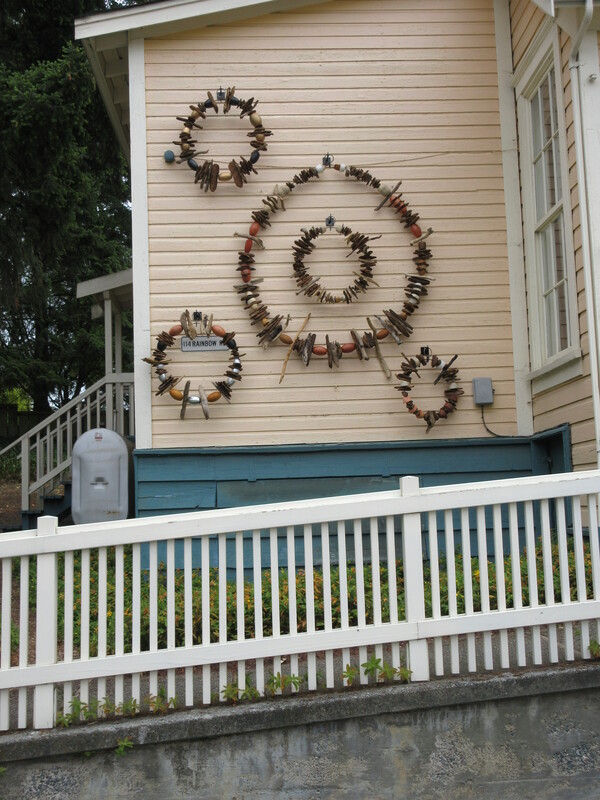 This entry was posted in installations, mixed media, natural world. Bookmark the permalink.